21:01 | perfume, miniature, vials Previous Tracking No. 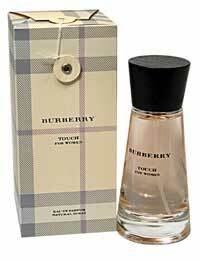 Britney Spears Curious Heart (W) edp 100ml : Limited Stock - RM170 - sold out!!! 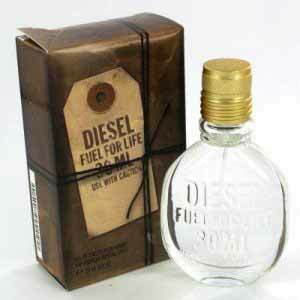 Diesel Fuel for Life Unlimited (W) edp 75ml - RM170 sold out!!! Bvlgari Black (Unisex) edt 75ml [NEW TESTER :: Rare Perfume] - RM120 sold out!!! 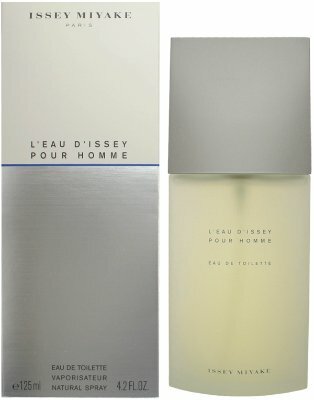 Issey Miyake Leau D'issey (M) edt 125ml - RM210 sold out!!! Adidas Tropical Passion (W) edt 50ml (spray) :: Fresh - RM30 -sold out!! Bvlgari Omnia Crystalline (W) edt 5ml (dab-on / NO BOX)- RM25 -SOLD OUT!! 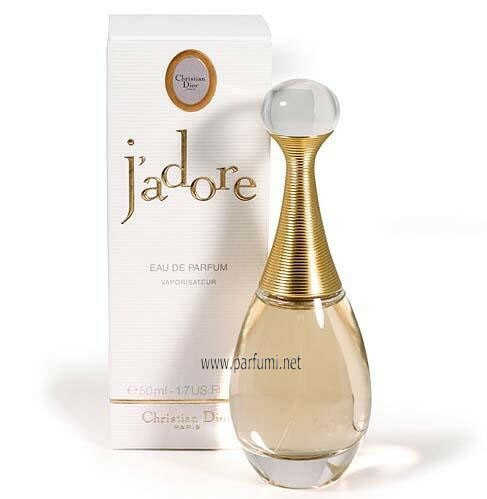 Chloe by Chloe (W) edp 5ml (dab-on) -RM43 -SOLD OUT!! 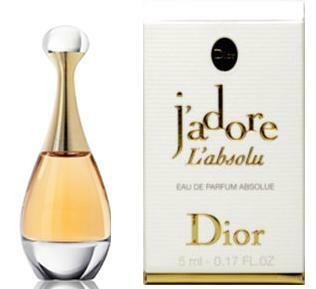 Christian Dior J'Adore L'absolu (W) edp 5ml (dab-on) - RM41 -SOLD OUT!! 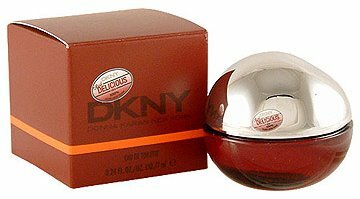 DKNY Be Delicious (W) edp 7ml (dab-on) –RM50 -SOLD OUT!! 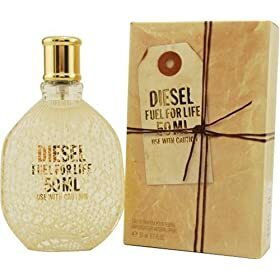 Dolce & Gabbana Light Blue (W) edt 4.5ml (dab-on) –RM28 SOLD OUT!!! 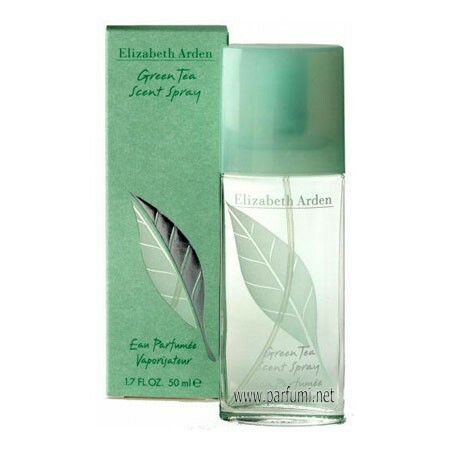 Elizabeth Arden Red Door (W) edt 10ml (spray/ NO BOX) - RM40 -SOLD OUT!! Estee Lauder Pleasures (W) edp 4ml (spray / NO BOX)-RM33 SOLD OUT!! Gucci Rush (W) edt 5ml (dab-on) - RM35 SOLD OUT!! Hermes Kelly Caleche edt 15ml (spray) – RM60 SOLD OUT!! Lanvin Eclat D'Arpege (W) edp 4.5ml (dab-on) –RM30 -SOLD OUT!! 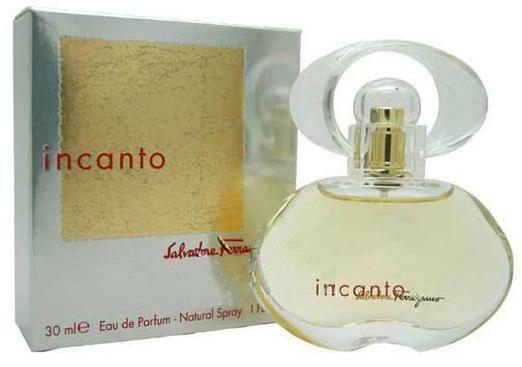 Lancome Magnifique (W) edp 5ml (dab-on) – RM36 SOLD OUT!! Lancome Miracle (W) edp 5ml (dab-on )- RM35 SOLD OUT!! 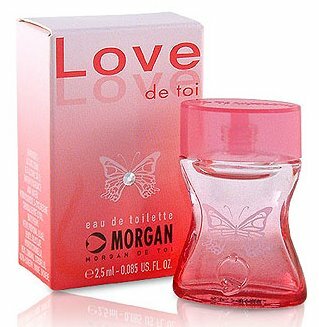 Morgan Love De Toi (W) edt 2.5ml (dab-on) – RM27 SOLD OUT!! 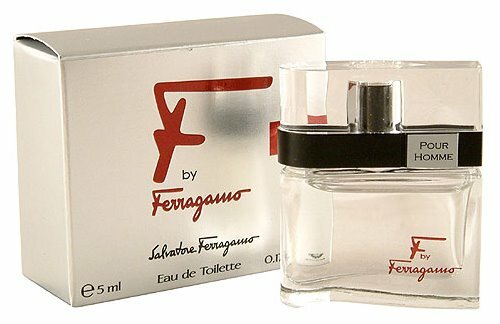 Salvatore Ferragamo Incanto Bliss (W) edt 5ml (dab-on) ~ RM31 SOLD OUT!! Thierry Mugler Alien (W) edp 4ml (dab-on) –RM51 SOLD OUT!! 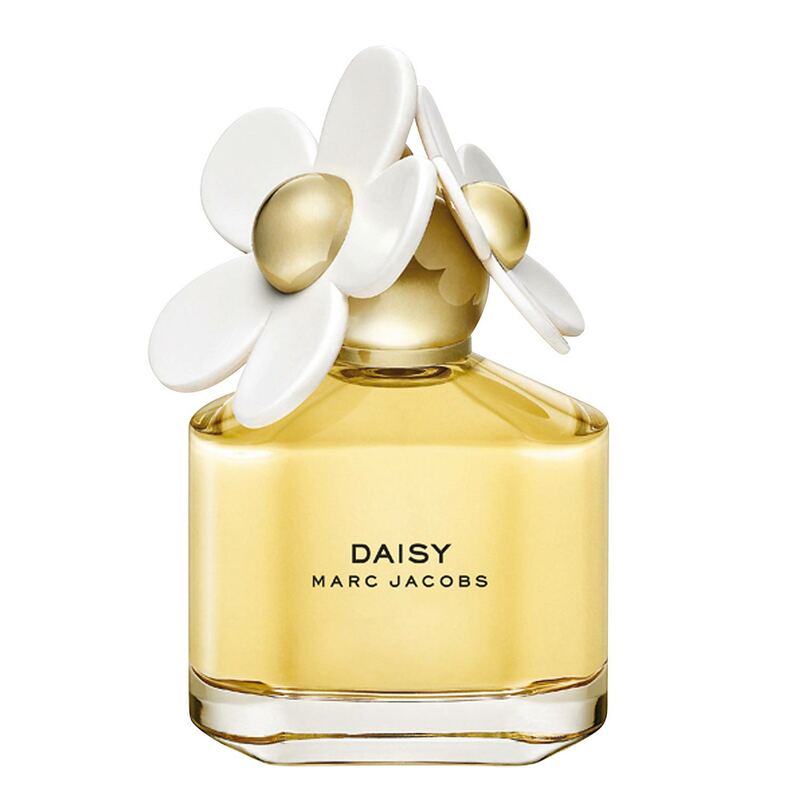 Vera Wang Flower Princess (W) edt 4ml (dab-on) – RM34 -SOLD OUT!! 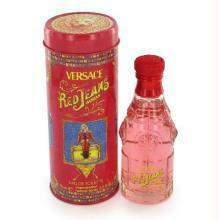 Versace Bright Crystal (W) edt 5ml (dab-on) - RM41 SOLD OUT!! Aramis Life (M) edt 7ml (dab-on / NO BOX) - RM25 - SOLD OUT!! 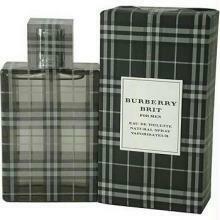 Burberry The Beat for Men (M) edp 4.5ml (dab-on) - RM31 SOLD OUT!! 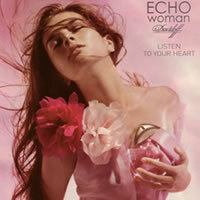 Cacharel Amor pour Homme (M) edt 5ml (spray) – RM33 SOLD OUT!! Hugo by Hugo Boss (M) edt 5ml (dab-on) - RM31 SOLD OUT!! Issey Miyake Leau D'issey INTENSE Pour Homme (M) edt 15ml (spray) - RM55 SOLD OUT!! 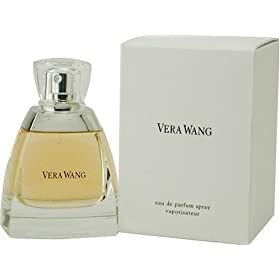 Vera Wang for Men edt 4ml (dab-on) – RM29 -SOLD OUT! !